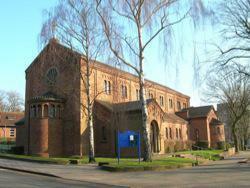 St Francis Church, stands at the heart of the Bournville Village, four miles from Birmingham City Centre. Bournville was the model village built by George Cadbury around the chocolate factory, and 100 years later it is still a wonderful community. St Francis Church is a beautiful building – the interior is open and light with a robust sense of space. The church is a thriving community with people of all ages attending worship. The church offers accessible Anglican worship, with a strong musical tradition. 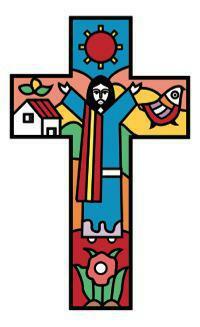 The church welcomes people from all backgrounds and has very strong ties with St. Francis School. As well as the children of St. Francis School regularly attending services at the Church, they also prepare their own services and performances that are very popular within the community. 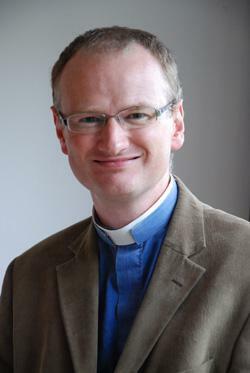 Rev.Peter Babington also runs a collective worship experience for all the children of St. Francis every Wednesday. The children look forward to the assembly each week as they have an opportunity to be actively involved. If you would like to learn more about St. Francis Church then please visit their website by clicking on the cross below.